Film Reviews, News, Casting Updates and Analysis: The Silver Screening Room: Thanks, Oprah! 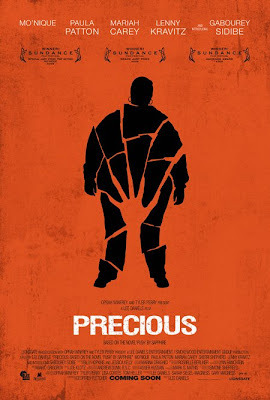 Ahhhh the trailer for Precious: Based on a Novel by Sapphire looks so good! Ahhhh I cannot wait for this movie!